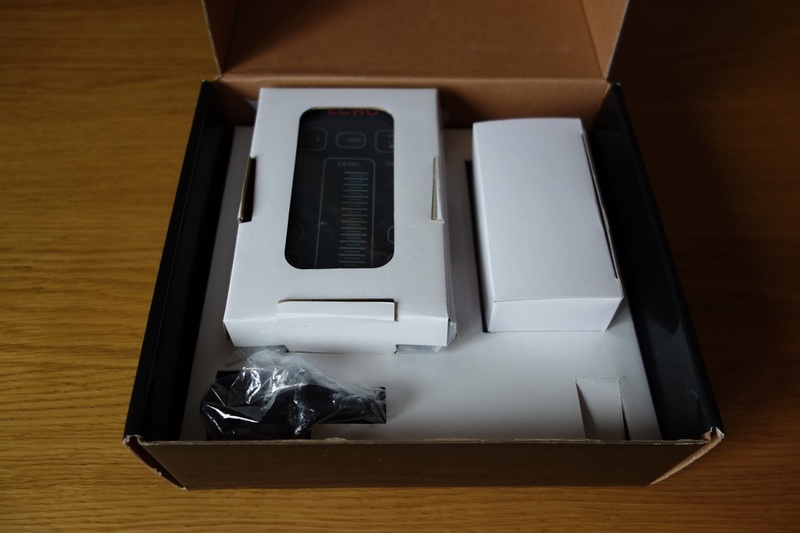 Scoubidou's review (This content has been automatically translated from French)" Great sound!" superb preamp and converters superb! I used both a Mac and a GNU / Linux (Distribution AVLinux 6.03b and Archlinux) computer. No driver required, it is recognized immediately and immediately functional. One branch and it works on GNU / Linux as on MacOSX! 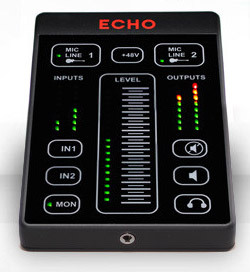 I am surprised that we do not talk audio really handy, sturdy and compact addition to this small interface. I bought in the U.S. (at a great price), because we do not find in France, it is a shame! 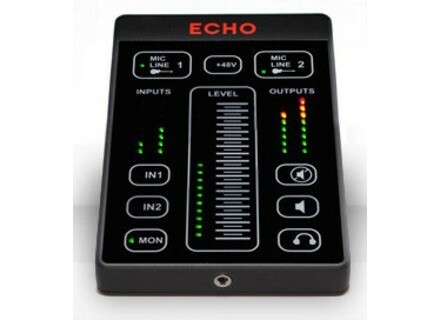 Audio quality is very good, I think the sound that comes out is warm with a definition above suspicion. 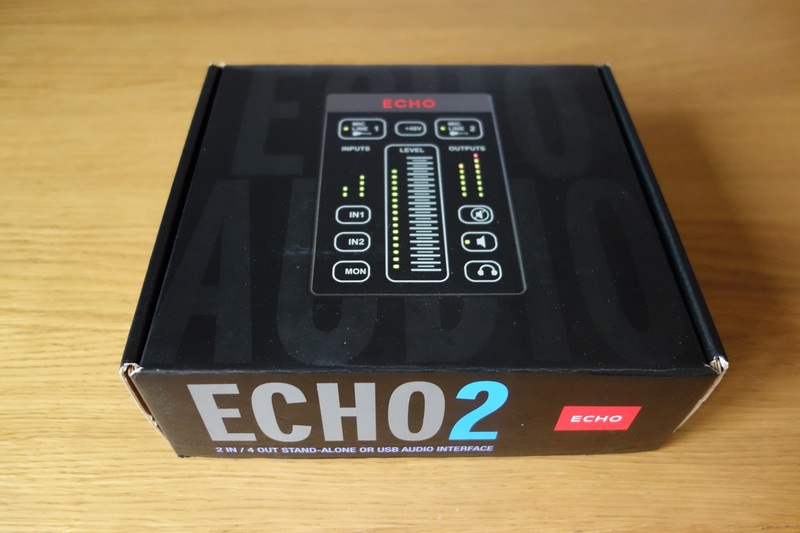 Although the headphone output is only 3 1/2 ", the audio quality is excellent, with a good headphone, it is a treat! 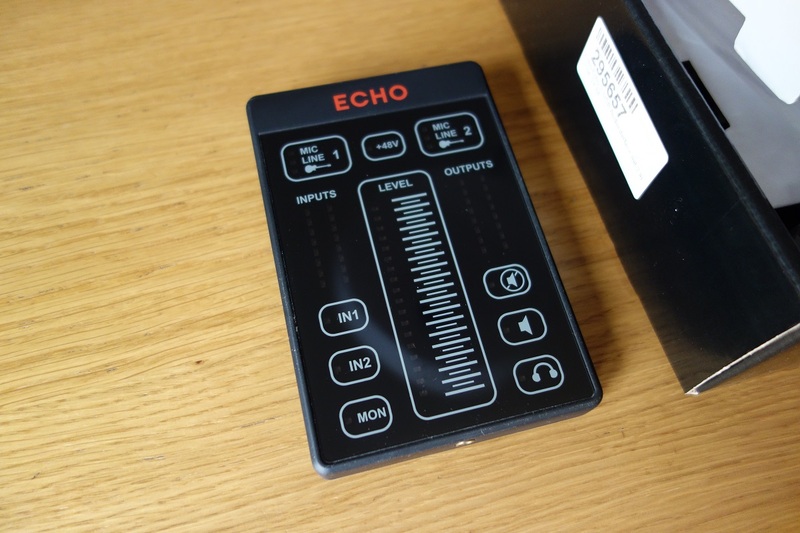 The Echo 2 is a personal mixer and a USB audio interface.